Bradford Tyrey: Author and Disciple of Sun Jian Yun, charged by her to produce a factual history and practice of Sun Style to the West. 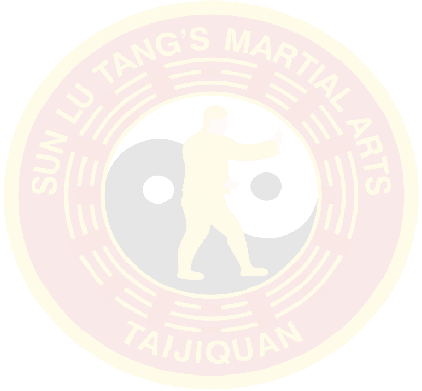 Tai Chi Union of Great Britain: Organisation for the promotion of Taijiquan and registration of Instructors in the U.K.
Tai Chi Finder: products, clothing, DVD’s, lists of courses. Dirk Lehmann: fellow Sun 97 Step Instructor, his wife Bettina and his students who I met in Germany.